To some, luxury living is being in the heart of a modern city – with its busy, noisy urban bustle. If this is not to your taste and you are looking for real estate in the Los Angeles area, then the Malibu region may by ideal for your needs. 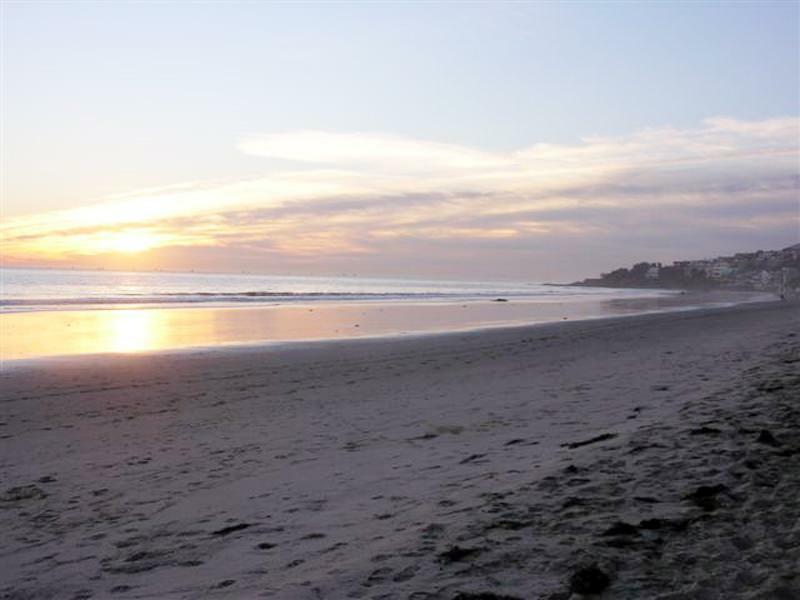 With nearly 27 miles of gorgeous coastline covered in pristine beaches, Malibu offers some of the best surfing on the West Coast along Surfrider Beach, Zuma Beach and Leo Carrillo Beach. With endless ocean-side dining and boutique shopping, Malibu is an ocean lover’s paradise. And Malibu homes are the perfect complement to this idyllic setting. Sotheby’s offers a wide selection of Malibu real estate and homes for sale. With luxury homes up to the highest of standards, Malibu real estate offers the feel of a small coastal town while not sacrificing on any of the luxury living Sotheby’s clientele expect. With a Pacific coastline to the south and surrounded by the protected forests and mountains of Malibu Creek State Park, Malibu is one of the most picturesque regions surrounding Los Angeles. Following Pacific Coast Highway 1, visitors will find meandering roads that occasionally coil their way up into the mountains to private, luxury estate homes. These estates offer panoramic views of the surrounding mountainous countryside and the sea beyond. Sotheby’s International Realty invites you to cruise the hidden havens throughout the hills and discover why the Malibu region contains some of the most sought after property in the US. Local specialists will guide you through offerings – from some of the finest new architectural style homes to stately, classic mountaintop retreats.